Real estate is a highly competitive business and your own personal ambition and drive to succeed is second to none, thus you demand nothing but the ultimate from your online marketing. The Best For Agents System’s Enterprise Package is the single most effective SEO cluster of services and facilitations available anywhere. The Enterprise Package includes every possible advantage to make you number one in your marketplace and keep you there at the top where you belong. We guarantee your inclusion in the world's leading directory DMOZ under the proper set of headings and subheadings. We perform a comprehensive submission to Wikipedia by adhering to all Wiki standards to ensure that it will appear quickly. We produce a ranking report and analysis to inform you of how your online efforts stack up against your major competition. We provide a fully functional supportive website complete with a domain name to provide valuable verification and validation. 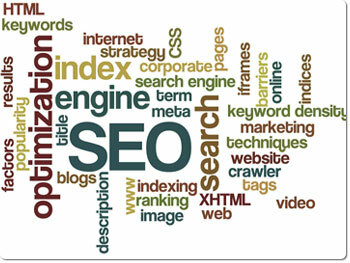 Why I need a Enterprise SEo Package? The exclusive Best For Agents Enterprise Package is the single most effective SEO cluster of online dominance services and facilitations available anywhere in the real estate industry. The Enterprise Package encompasses all of the advanced optimizations of the Professional Package and adds on a rich suite of effective proprietary functions.